Hotel giant Hyatt announced on Wednesday that it had "recently identified malware on computers that operate the payment processing systems for Hyatt-managed locations." The company said it has taken measures to counteract the breach, but didn't reveal the extent of the damage. Hyatt did not specify what information was exposed, or whether that data was encrypted or able to be read by the attackers. It also didn't give details on the duration of the breach and the number of people affected. A company spokesperson told NBC News that "the investigation is ongoing, and we’ll have more information once it is complete. 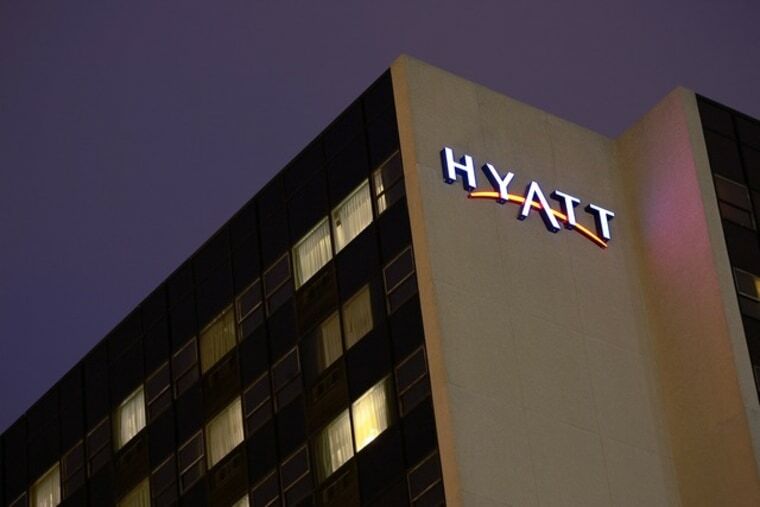 Protecting our systems and customer information is critically important to Hyatt and something we take very seriously." If you stayed at a Hyatt hotel recently, you may want to check your bank statements for any unexpected transactions. More information for customers who think they may be affected by this breach can be found at a dedicated page Hyatt has set up. Hyatt isn't the first hotel chain to suffer a cyberattack this year by a long shot. The Hilton, Starwood and Trump hotel chains have also faced hacks targeting their payment systems. Devin Coldewey is a contributing writer at NBC News; he started his role in April of 2013. 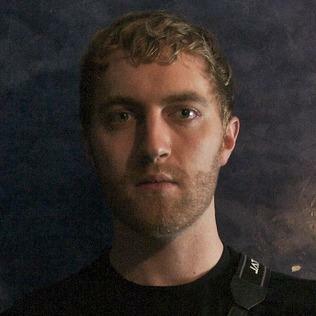 Coldewey is responsible for original reporting on a number of tech topics, such as photography, biotechnology, and Internet policy. Coldewey joined NBCNews.com from TechCrunch, where he was an editor covering a similarly wide variety of content and industries. His personal website is coldewey.cc.